Dr. Ledergerber is a lecturer at the University of Basel and a member of the Advisory Board of the anti-corruption organization Transparency International Switzerland. Head of Business Ethics at the Basel Institute on Governance Consultant for a broad range of international organizations, such as the Independent Inquiry Committee into the UN Oil-for-Food Program in Iraq, the Stability Pact Anti-Corruption Initiative, or the OECD Anti-Corruption Network for Transition Economies. Managing Director of Transparency International Switzerland. 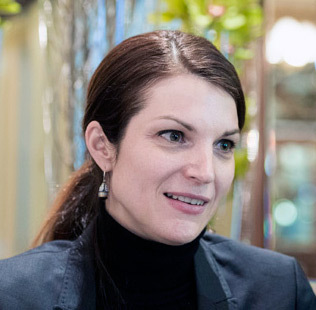 In addition, Zora Ledergerber is the author of “Whistleblowing as a means to fight corruption” (Whistleblowing unter dem Aspekt der Korruptionsbekämpfung, Dissertation, Stämpfli publishers 2005), as well as numerous additional professional publications.